To date, we have over 20,000 engineering alumni whom we believe care about their fellow students and new developments at HKU Engineering. 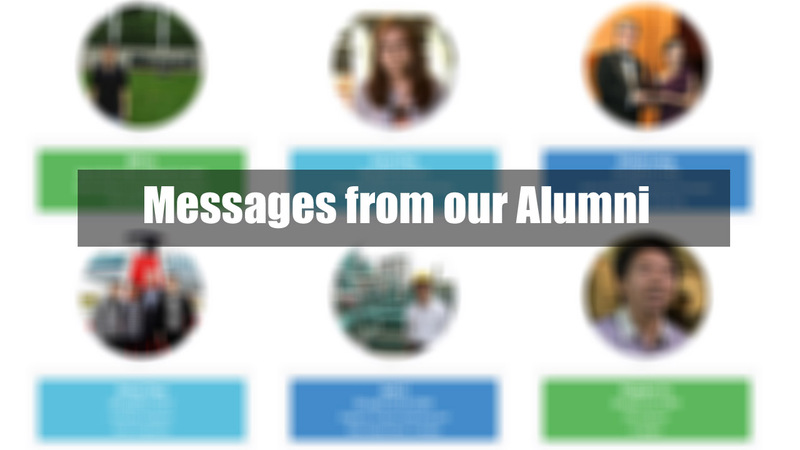 Whether you want to plan a reunion with fellow school mates or share your thoughts/experience with current students, our door is always open for our alumni who want to be a part of the Engineering family at HKU. Please contact us at (852) 3917-2803 or email us at enggfac@hku.hk. "For an international university, its graduates thrive in any jurisdiction and culture. They are exploring new developments, launching new ventures and breaking new ground almost every day. Working and living across borders is just part of that gracious vision. And that is what HKU is about." "If I were able to relive any part of my life again today, I would choose to rewind the clock and go through my university days again. It was great fun, most rewarding and extremely enjoyable."